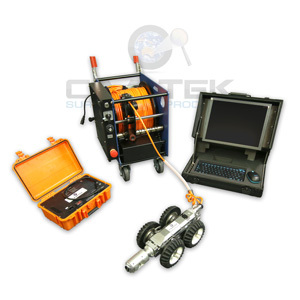 When there’s a fault or blockage in an underground drain system, most of the time it can be extremely difficult to accurately determine the location and extent of the issue. 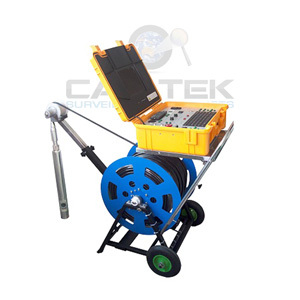 This can potentially lead to a lot of extra time, work and cost for you and your client – luckily, modern technology can save you the headache and guesswork with the pipe inspection camera! 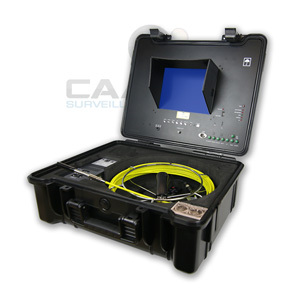 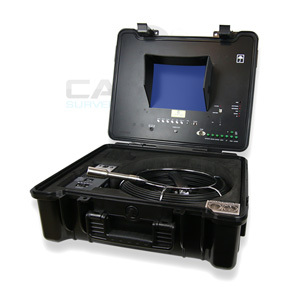 Pipe inspection cameras are an extremely versatile and valuable tool for a wide range of fields and industries. 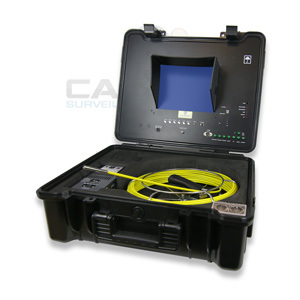 Used by engineers, plumbers, and councils among others, these devices allow visual access and inspection of areas that would normally be unreachable. 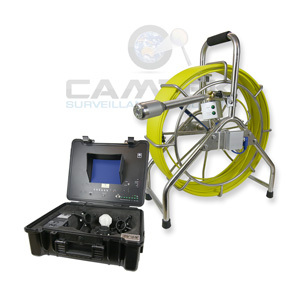 These days pipe inspection cameras are technologically advanced, capable of feeding back high-definition, data-rich footage as they explore otherwise inaccessible areas in wastewater systems, storm water networks, pipelines of all different varieties, drains, ducts and more. 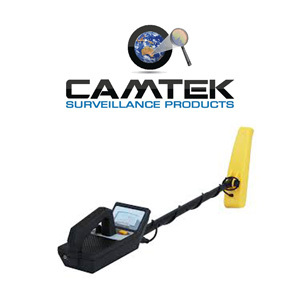 Utilising a quality pipe inspection camera from Camtek Surveillance Products can save hours of work and effort, money and stress by allowing you to pinpoint the nature and location of any issue within drainage systems. 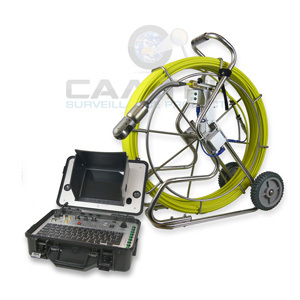 Why dig up metres of pipes when a pipe inspection camera can get right to the spot and give you a clear idea of what needs to be done! 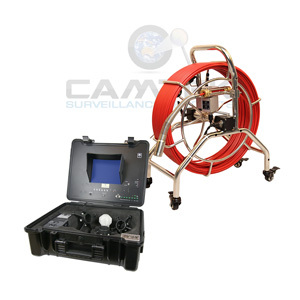 Our selection of pipe inspection cameras boast an array of high-tech features to make the job a breeze, such as high-resolution video feedback, LED lights to illuminate even the darkest of drains, and the ability to capture and record footage for future reference. 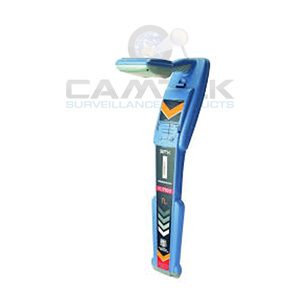 The team at Camtek are experts when it comes to helping you find a pipe inspection camera to suit you, whatever your needs and budget. 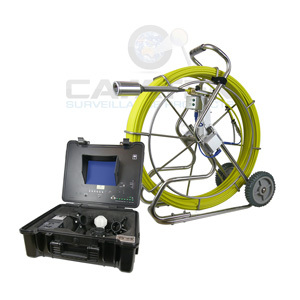 We supply a full range of solutions for inspecting drains and sewers in both residential and industrial environments – whether you’re after a basic inspection device for home use, or heavy-duty systems to explore municipal wastewater systems, our pipeline cameras come in a wide range of sizes and cable lengths to suit any project. 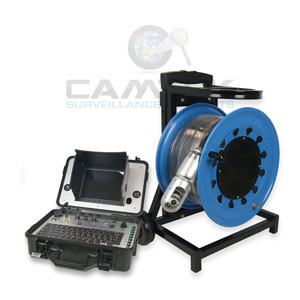 When you shop with Camtek Surveillance Products, not only are you assured of the highest quality pipe inspection cameras on the market that are designed to meet the demands of a range of projects for plumbers, builders, mining companies and local councils, plus a wide variety of solutions for any job – you get the benefit of our expertise. 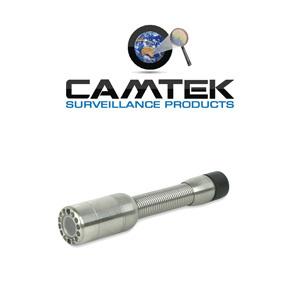 The Camtek team are on hand to assist you with any professional advice you need, so you can get the job done with confidence and accuracy!